Comfortable hotel offers a convenient location! Featuring impressive views of Bangalore, Compact Green View is minutes drive from Shanti Nagar Bus Station. This comfortable hotel offers a convenient location, ideal whether in town for business or for pleasure. There are a variety of facilities available to those staying at Compact Green View like free internet service, parking facility, power backup and laundry service. Each modern room at Compact Green View includes spacious and comfortable furniture. The hotel also has an in-house restaurant serving meals through-out the day. Stay carefree and secured with the presence of CCTV cameras in the premises. 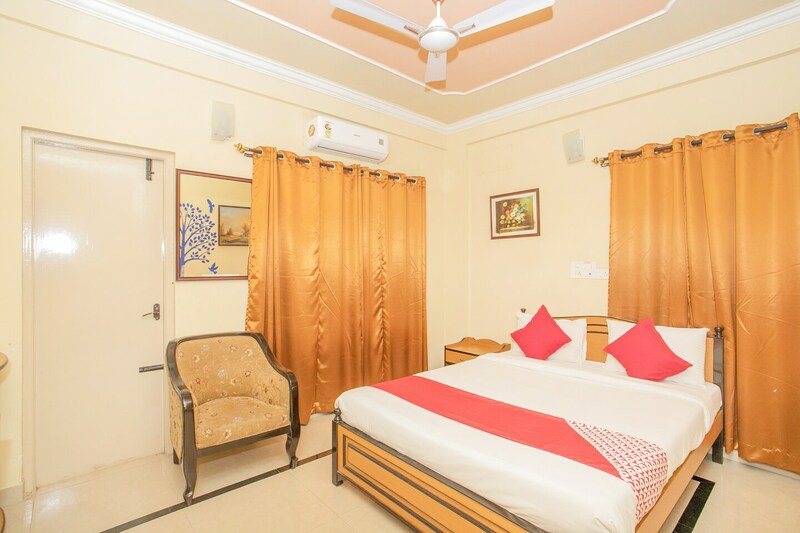 The area is located nearby the local attractions like Shiva Temple, Devanahalli Fort, Bangalore Palace, Iskcon Bangalore, Vishweshwarappa and Wari Watai.